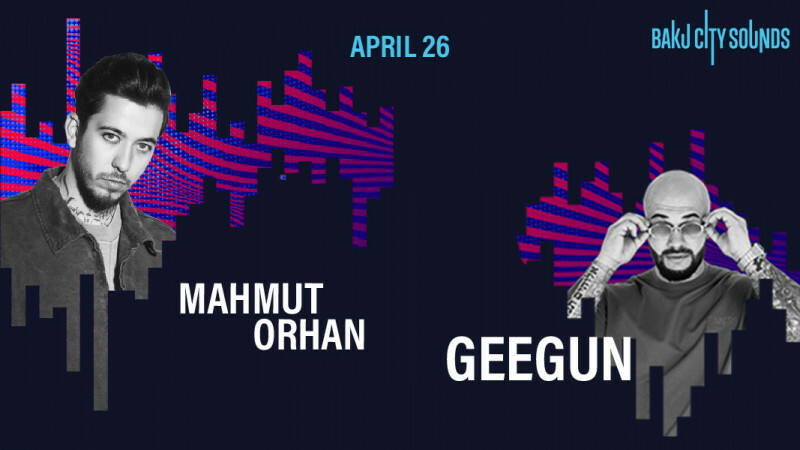 Mahmut Orhan / Geegun in Elektra Events Hall buy tickets online. Delivery of tickets for the event Mahmut Orhan / Geegun. Taking place in the Elektra Hall – located right beside the Crystal Hall - the official after party of the fastest street circuit in motorsport will see the likes of GeeGun and Mahmut Orhan on 26th of April.